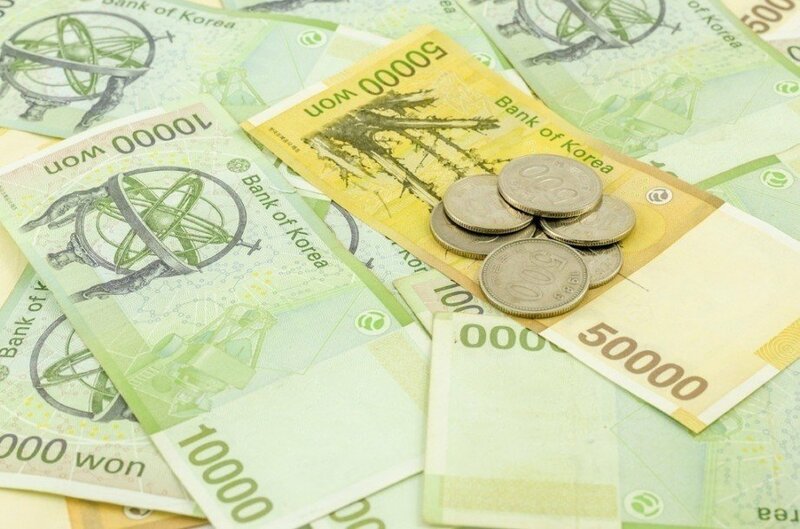 In this Spotlight we’ll take a look at the won, the currency of South Korea. Whether you need to buy South Korean won or are just interested in one of Asia’s most important economies – look no further! The first iteration of the won was introduced immediately following the end of World War II (which is when Korea was divided between North and South). In both North and South Korea, separate currencies both named the won replaced the Korean yen on par. In South Korea’s case the won was soon pegged to the US dollar at a rate of 1 to 15, though the currency was later devalued further. By 1951, the won had depreciated to a low of 6000 won to 1 dollar. The hwan was introduced in 1953 at a rate of 1 to 100 won in an effort to curb this depreciation. 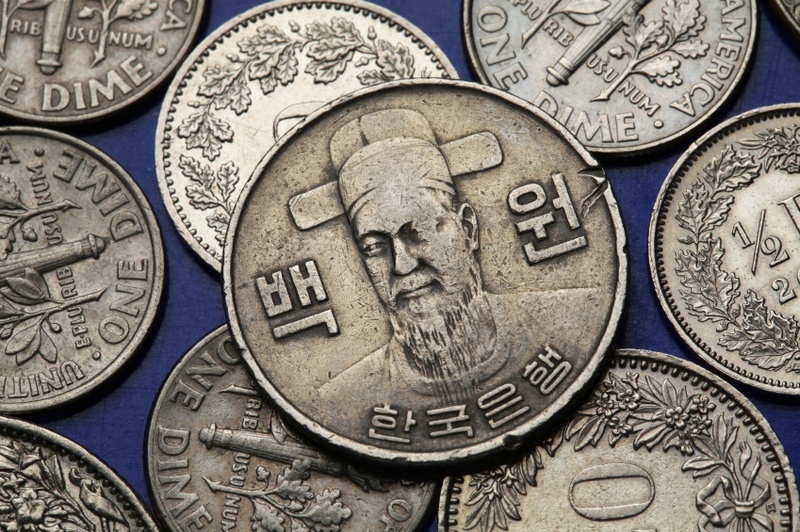 The hwan was the currency of South Korea until 1962 when the second won (which has remained in place since) was introduced. Initially set at a value of 1 won to 10 hwan (or 125 won to 1 dollar), the currency went through progressively lower pegs over the next couple decades, eventually reaching a low of 580 won to 1 dollar in 1980. In this year, the country began a long process aimed at switching to a floating exchange rate – something that was finally achieved in 1997. Despite some shocks since then, it has remained relatively stable and effective. The current coins are much higher denominations than they were in the past. Prior to the new series, the highest value coin had been ₩100. Now, coins start at ₩10 and go up to ₩500. The coins feature various designs including naval commander Yi Sun-sin and a stalk of rice. 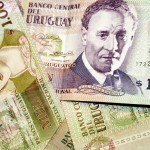 The newest series of banknotes was introduced throughout 2006 and 2007, in an effort to curb counterfeiting. The notes are differentiated by colour and feature portraits of scholars Yi Hwang and Yi I, king Sejong the Great, and artist Shin Saimdang (the first woman to appear on a Korean note). The reverse of the notes features numerous designs including paintings, insects, plants, and bamboo. The notes feature a laundry list of new security features (which we won’t go into here), but just make sure you don’t confuse the ₩5000 note for the ₩50000 note (an expensive mistake which has been known to happen)! While the relative value of the KRW against the USD has fallen sharply since the currency’s introduction, the actual value has been relatively stable since the year 2000 (with one notable exception). Prior to 2000, the KRW plummeted to a value of over 1800 KRW to 1 USD (in 1997-98; the time of the Asian financial crisis). Since then, the only major hiccup was during the late 2000’s Global Financial Crisis where the value fell to a low of 1545.5 KRW to 1 USD on May 6, 2009. Since then, the value has stabilized somewhat around the 1100 KRW to 1 USD mark, with fluctuations +/- 100. The South Korean economy is highly developed and was among the fastest growing in the world throughout most of the late 20th century. Since becoming fully developed, South Korea has maintained strong positive growth though not to quite the same degree as before, which is to be expected. High motivation and education contributed greatly to a tech boom and the country has made heavy use of exports to keep the economy running. This success is even more impressive considering the high population density and lack of meaningful natural resources. Some important industries within the country beyond tech include auto-making (with Hyundai Kia the standout), shipbuilding, construction, and military armaments. Tourism is also on the rise, especially from regional neighbours. This isn’t to say everything is rosy. Tension with North Korea sometimes shakes global confidence in South Korean infrastructure and the economy. Despite this, the country has largely been able to weather these storms and maintain stable growth (even avoiding recession during the Global Financial Crisis). Despite the appearance of high inflation with the won relative the dollar, the South Korean currency remains stable while the economy is highly developed, prosperous, and appears well poised going forward. Whether you need to buy South Korean won or any other of over 160 different currencies, we’ve got you covered! For a broader understanding of South Korean history and culture check out our Country of the Week profile. For information about traveling to South Korea then be sure to follow our Travel Guide.